We use state of the art equipment and products to provide the best services available to our customers. This equipment includes truck mounted extraction units, high power duct cleaning equipment that includes video capabilities, specialized odor control machines, and much more. We use state of the art equipment and products to provide the best services available to our customers. 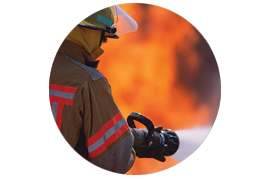 This equipment includes truck mounted extraction units, high power duct cleaning equipment, specialized odor control machines, and much more. 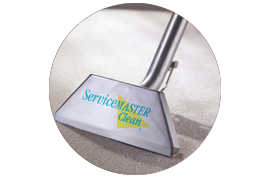 All are specially designed to use the unique products developed exclusively for ServiceMaster. All This with the best trained, most courteous, service partners. What this mean to you is the clean you expect and the service you deserve. Which equals the best available value. Helping people keep their homes fresh and clean for more than 60 years. We offer specialty cleaning services for your home or business whether it be big or small. 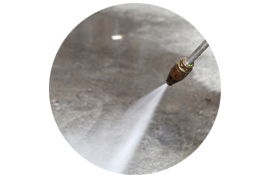 Our mission is to restore your home back to it’s original state as fast as possible.